So, I was working at Rhodes University’s Africa Ball this past weekend and what a blast that turned out to be. I’ll never stop picking up lessons in this comedy and MCing thing. Saturday night was no exception. A tent erected on the university’s Great Field transformed the space, adding formality and extravagance to a usually a green yet barren area. As the night kicked off, guests were treated to a fantastic selection of music by local band Amalahle. There was a real buzz about the place and the band’s selection of covers and original material really got everyone going. By the time I came on to introduce the evening’s proceedings, the crowd was beyond warm, making things much easier from a comedy perspective. 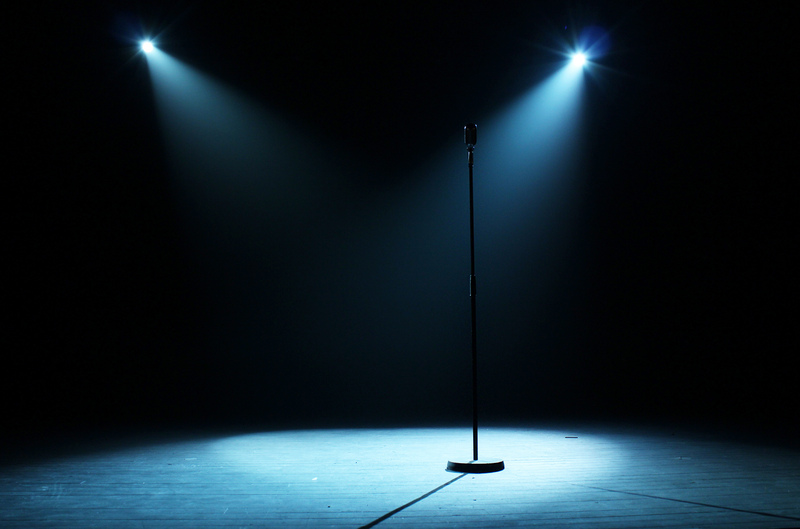 Opening stand-up comedy shows was something I used to dread a while ago but something about Saturday drove really home the role played in getting audiences set for a good time (be it laughing or otherwise). Amalahle were fantastic. They weren’t just ‘openers’ in the sense that their only purpose was to raise the curtain for other acts. They just happened to perform first and their impact on the trajectory of the rest of the event was crucial. It got me thinking about the kind of work we have on our hands at Nat Caf (improv comedy troupe) during this year’s National Arts Festival. When we usually perform on campus every second week, the designated MC usually takes a couple of minutes to spark interaction with the audience but we can definitely work much harder in really getting folks ready. British comedy giant Michael McIntyre does this with incredible consistency on his popular Comedy Roadshow. By the time guest comics come on stage, they don’t have to work hard raising audience energy levels. That was one of his longer opening sets. I’ve often seen him focus on a solid six or seven minutes to drive the energy up and charge the space before guest comics come on. There are plenty South African comics who are adept at this as well, with one of my favourites being Chris Mapane. These lessons can go a long way in enhancing my own profile as a comedian. Meanwhile, it’s all systems go as the festival inches ever-closer. I’ll be performing in both Nat Caf as well as the Rhodes student drama piece Void. ← Can we talk about Wayne Brady?